Stib Ltd is a purposeful business, aiming to make imaginations zing & good ideas take flight; inspiring our youngest's hearts & minds to have fun creating a world to be proud of, filled with fun and colour. Stib is guided around being a parent: from the products we create, the children we create them for, the hours we work and the charitable projects we support - our mission is to build a company that has kids at its core. Stib was founded by Emily Sayer. Before the itch to develop a product took over, she co-founded a not-for-profit called Radar (www.onourradar.org ) to engage marginalised and remote communities to use their mobile phones to document and communicate about the issues that matter most to them and prior to that was European Director at Virgin Unite, the charitable arm of the Virgin group (www.virgin.com/unite ) which she helped to found in 2003. Catherine Sayer aka Granus is our talented Stibler story writer, pencil packer, grammar checker, child-care back up and all round sanity restorer (and also Emily's Mother). Having also been a Head of English teacher for over 30 years. Paps, Emily's husband is Anesthetist by day and Stib sounding-board by night. 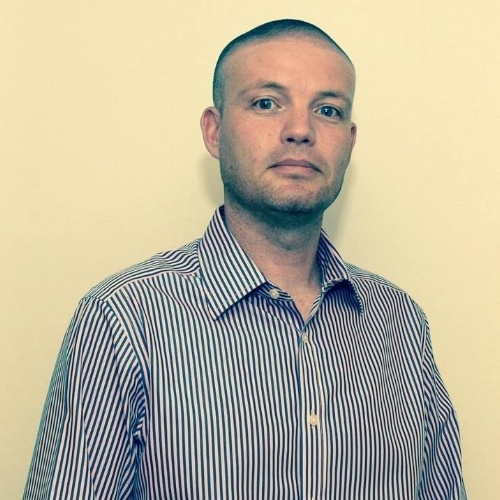 Dan Williams runs his own business; YostratO Ltd bringing 15 years experience around the vision of simplifying the process of implementing website solutions, SEO, Website Analytics and Paid For Advertising for start-up businesses and SMEs.